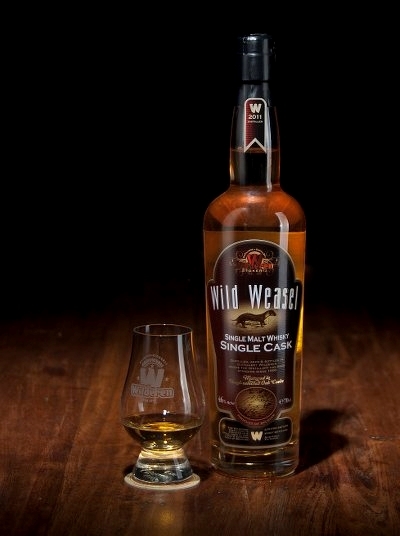 This Single Malt has an alcohol content of 46%. This whiskey comes from one vessel that has been maturing in our cellar for three years. 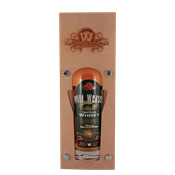 Wild Weasel Single Malt has an exceptional nose and balanced mellowness. 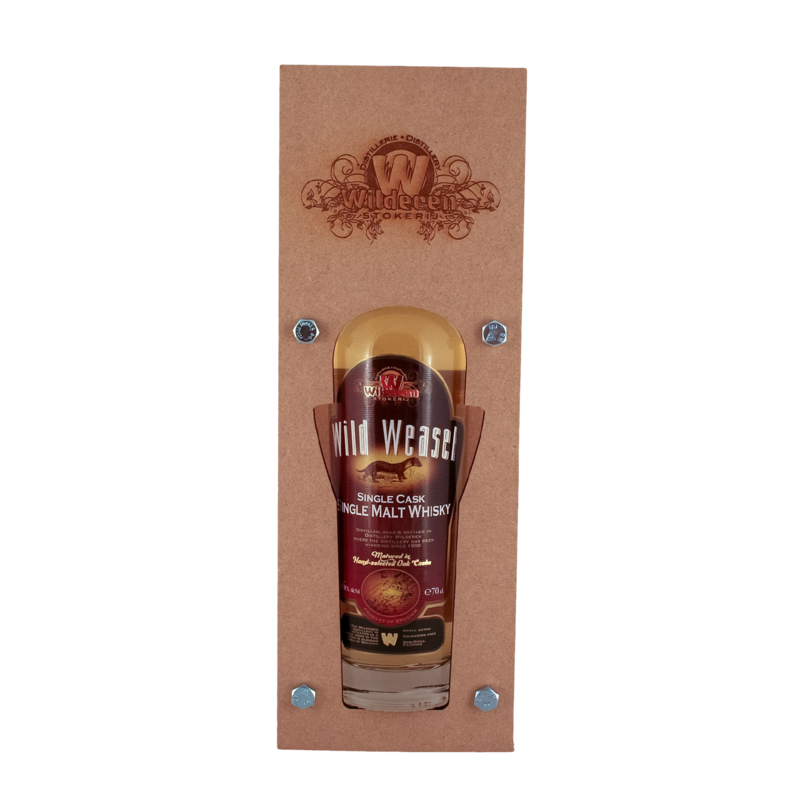 Fruity aromas of nuts, caramel and a touch of oak give this whiskey a nice aftertaste.